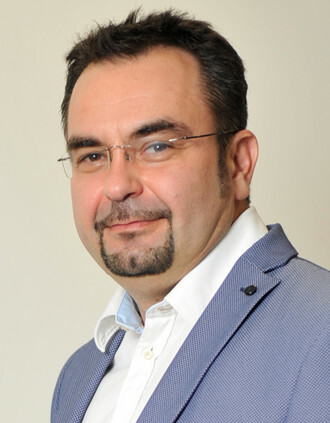 Dr. Vincent Ribiere is an enthusiastic and creative International consultant and professor with a passion for helping organizations solving their organizational knowledge and innovation management challenges. 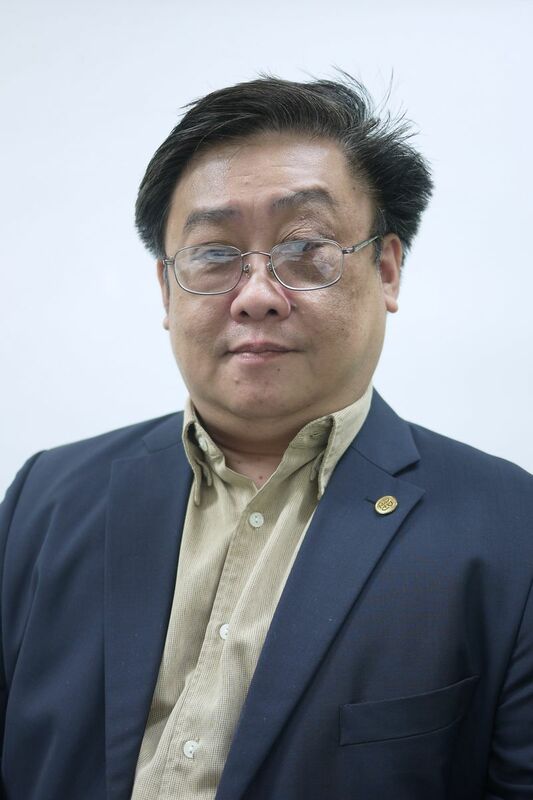 He is the Founder and Managing Director of the Institute for Knowledge and Innovation Southeast Asia (IKI-SEA), a center of Excellence at Bangkok University as well as the Program Director of the Ph.D. in KM and Innovation Management. He has also co-founded various Internationals events in the fields of Business Creativity and Innovation (Creative Bangkok, ASCIM, CreativeMornings Bangkok, G-LINK) and he co-founded various communities of KM and Innovation academics and practitioners nationally (iKlub, Thai KM Network) and Internationally (KM Global Network). Vincent has a strong entrepreneurial spirit and he enjoys sharing his knowledge and experiences. He delivers keynote speeches and workshops at various International Professional and Academic conferences and he is the Author of more than 80 publications. Eric Tsui had spent 16 years in industry with Computer Sciences Corporation (CSC) in Australia taking on various capacities including Chief Research Officer and Innovation Manager. During this period, he has made significant contributions to the company's expert systems products, applied research and innovation programmes. He joined PolyU in 2005. His speciality areas are Knowledge technologies including Search Engines, Portals, Personal Knowledge Management, Personal Learning Environments, and Knowledge Cloud services. Professor Tsui is also an honorary advisor of KM and Community of Practice to three Hong Kong government departments. In the past decade, he has supervised or involved in more than 200 KM projects in Hong Kong, Asia and Australia. In 2014 and 2018, he twice received the Global Knowledge Management Leadership Award, among many other awards on his use of technologies to support Teaching and Learning. He was listed an outstanding and exemplary academic in PolyU's last 2 annual reports. Yoshifumi Manabe was born in 1960. He received his B.E., M.E., and Dr.E. degrees from Osaka University, Osaka, Japan, in 1983, 1985, and 1993, respectively. From 1985 to 2013, he worked for Nippon Telegraph and Telephone Corporation. From 2001 to 2013, he was a guest associate professor of Graduate School of Informatics, Kyoto University. Since 2013, he has been a professor of the Faculty of Informatics, Kogakuin University, Tokyo, Japan. His research interests include distributed algorithms, cryptography, game theory, and graph theory. Dr. Manabe is a member of ACM, IEEE, IEICE, IPSJ, and JSIAM. Prof. Lau is an Assistant Professor of Data Analytics and Business Research and director of center for research in the School of Business at Madonna University in USA. Her research specialties include risk management and big data analytics; e-learning and knowledge management; and e-business strategies, informatics and applications in finance/healthcare/marketing/enterprise. She is currently the editorial board member of the International Journal of Knowledge Engineering and Data Mining, and the International Journal of E-Healthcare, and is the reviewer of several top journals such as Journal of Medical Internet Research, Industrial Management & Data Systems, Expert Systems with Applications, etc. Prof. Lau is the Advisory Board Member of Asia Financial Risk Think Tank to research potential financial risks across USA, Europe and Asia using big data analytics with the international industrial experts. Prof. Lau published over 40 journal and conference papers and funded over 30 research and industrial collaboration and consultancy projects in the area of machine learning, business intelligence, social media analytics, big data analytics, intelligence applications, risk management, information system adoption, ontology/taxonomy building, enterprise business process re-engineering, portal design, knowledge management, e-learning, public/community health studies, healthcare systems and nursing clinical quality control & assessment. She gained several research and service awards including NANDA Foundation Research Grant Award and Faculty Merit Award in Services and was the co-director of the Center for Integrative Digital Health, and the committee member of Knowledge Management Research Center and Data Science Center in her prior institutions. She supervised the IT team on innovative healthcare product development, initiated and developed industrial applied-research consultancy projects.